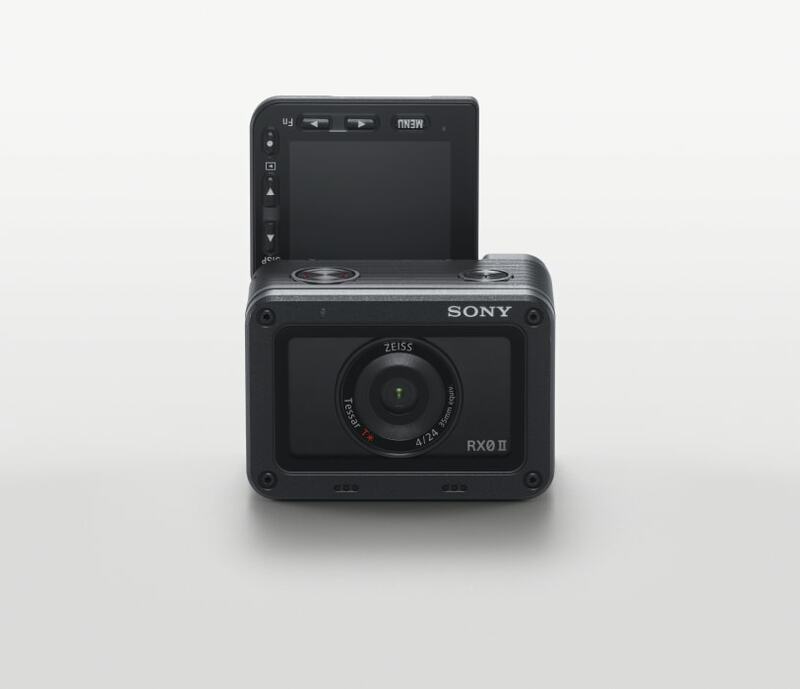 If you have the Rode VideoMic Pro+ you will have discovered that it is susceptible to wind noise – wind can enter via the exposed back panel and around the battery box. So even if you have a Rode or Rycote fur cover over the mic’s phase cancellation tube, your recordings can be spoiled unnecessarily by wind entering the back and bottom of the mic housing. The simple answer is to put a fur bonnet over the back end which also covers the lyre mounts and the battery box. This is quite easy to make. The trick is don’t make it fit too snugly. Baggy is best ! You need to leave a good air gap between the fur cover and the mic structure to allow the wind to be absorbed and dissipated internally before entering the mic housing. 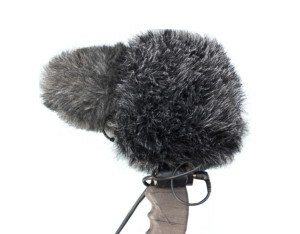 Ideally it should be lined with soft material like the Rycote covers but it does work quite well unlined. I have posted a drawing showing the concept. (The first one I made was a tighter fit but that did not absorb enough wind noise and also made a noise when it rubbed on the lyre mounts if the mic was shaken). 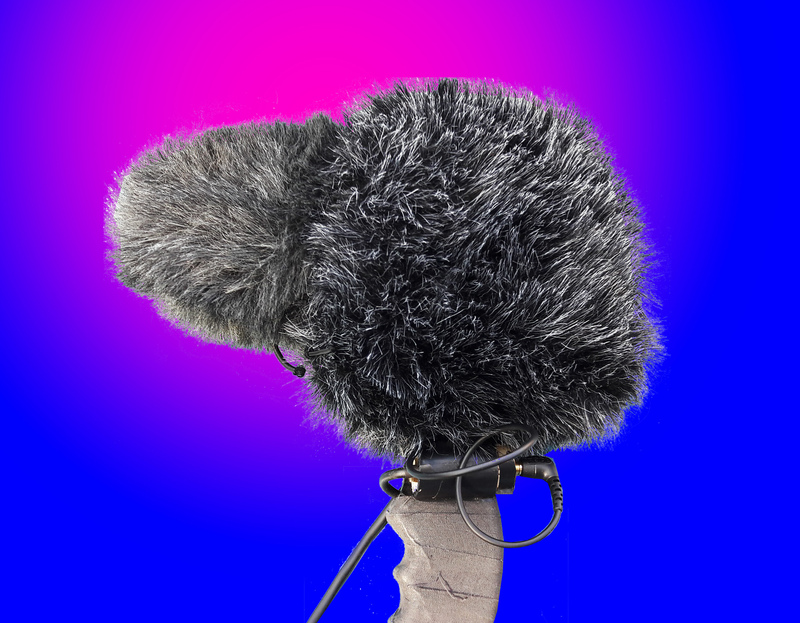 I have put my latest design to Rycote to see if they are interested in manufacturing something on these lines as an after-market add on – but in the meantime you will have to make your own.